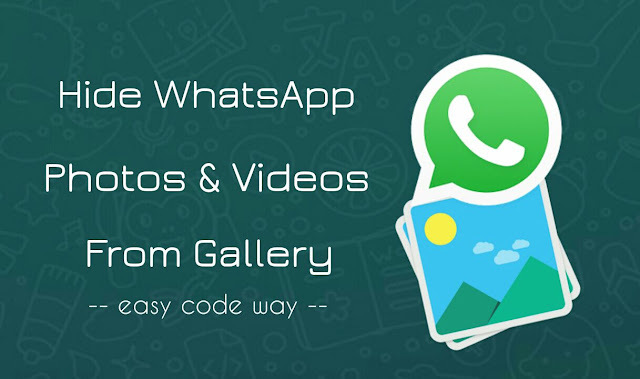 WhatsApp is one of the most popular messaging app which allow users to share text and media files quickly. You might get hundreds of photos and videos on WhatsApp daily. All your downloaded media files are easily accessible from Gallery app and anyone can view them. Maybe you have some private files that you don't want to share with other people. You may run into trouble when a wrong person will see them. 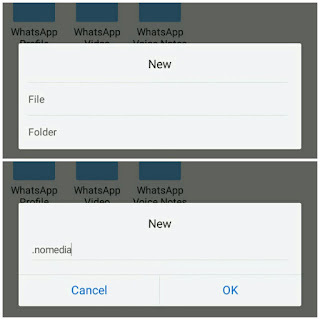 WhatsApp is still immature when it comes to user's privacy. 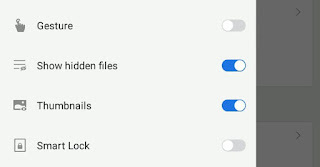 There is no direct option to hide your chat messages and media files. 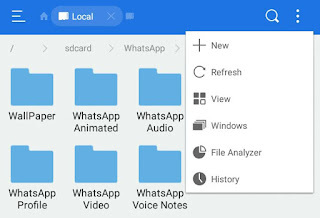 Of course, you can lock WhatsApp and Gallery with app locker tools but that may not be the right solution for you. 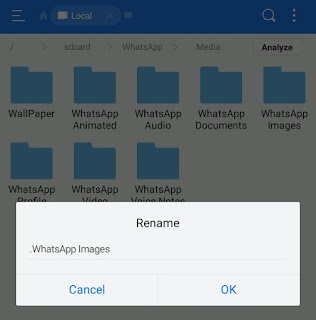 Luckily, there is another method available which can help you to hide WhatsApp media files from Gallery and good thing is, you don't need any third-party app. Here's a complete guide on this topic.